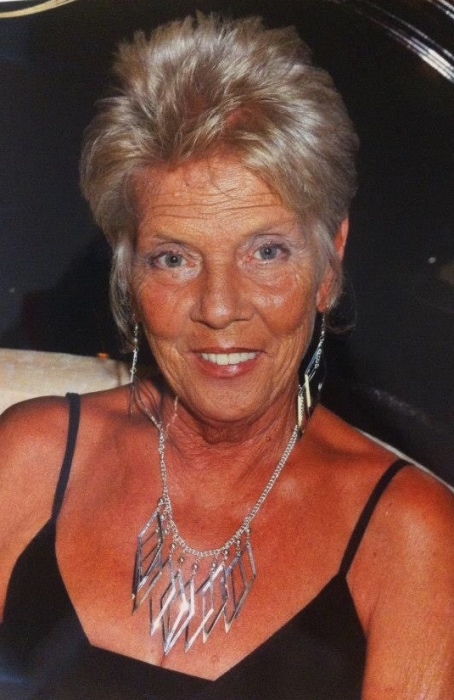 Judith “Judy” Conte 69 years old of Coconut Creek , Florida passed away in hospice on April 15,2019. Judy was born October 14,1949 in Queens , NY. Judy was throughout her life a business woman, a mother,a wife ,a sister , a grandmother,a great grandmother and a friend to all. She excelled in all her roles. She was kind, loving, humble, and of exceptional character. Her presence in this world will be greatly missed but her love, spirit and the gifts she gave remain in each of us forever. Judy will be lovingly remembered by her beloved husband Angelo of 51 years. Her devoted children Tammy Brian and Dani. Her devoted grandchildren Stephen, Makayla and Layla, her loving great grandson Jayden And all of her family and friends. She was predeceased by her mother Gertrude Speiser, her Father Ernst Speiser and her sister SueAnn Kender. A memorial to celebrate her life will take place on April 28 from 12-3pm at Deerfield Lakes Clubhouse 4400 NW 69 Court coconut creek Florida 33073.